Wool Tops :: Tops Merino Dyed 26 mic :: RedWine 26mic tops B226, 50gr. 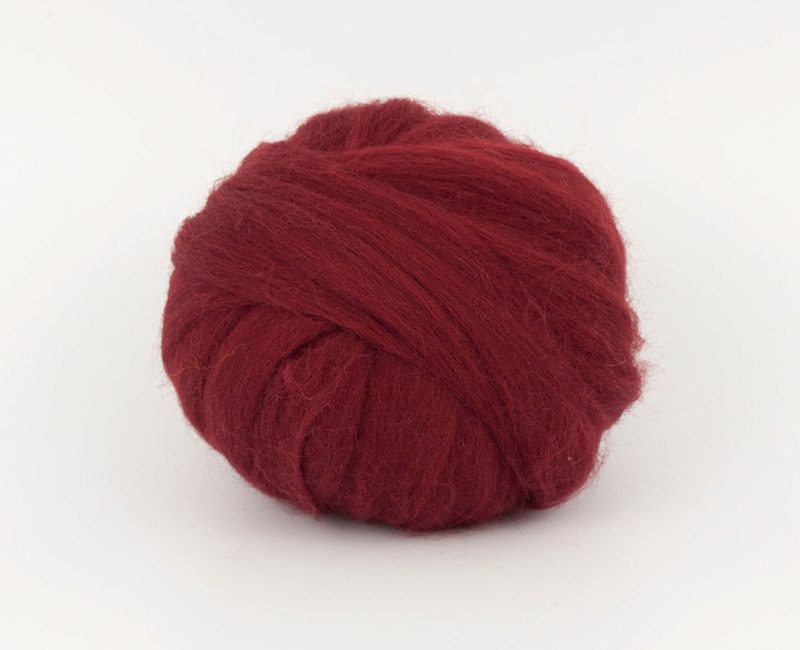 Home/Wool Tops/Tops Merino Dyed 26 mic/RedWine 26mic tops B226, 50gr. RedWine 26mic tops B226, 50gr. Minimum quantity for "RedWine 26mic tops B226, 50gr." is 2. Very nice selection of colors, felts fantastically. The seller was very quick and responsive.